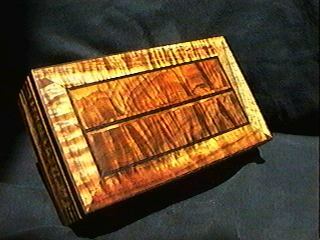 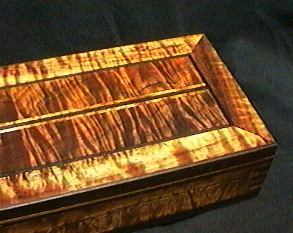 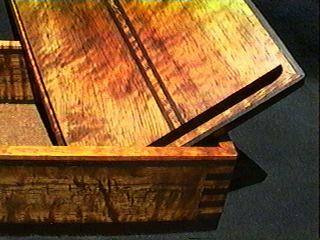 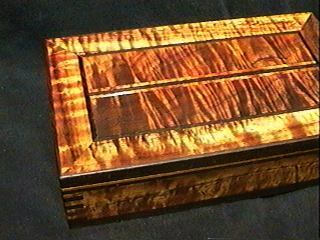 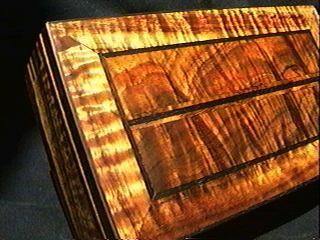 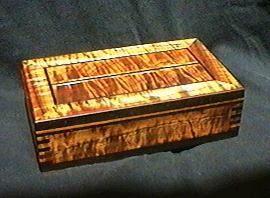 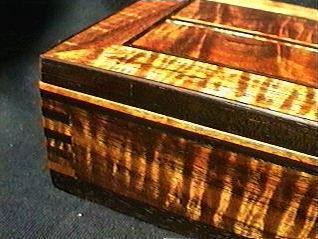 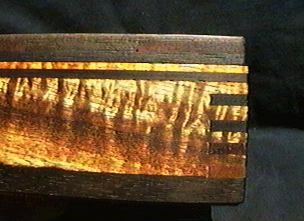 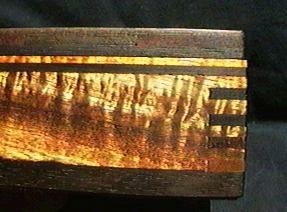 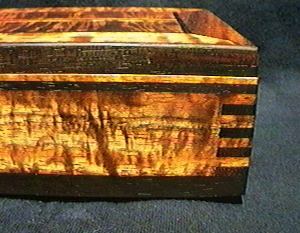 This box suffered from a lot of errors and imperfections along the way, but in the end the wood seems to capture the attention of most people who see it, and they don't seem to notice the problems. 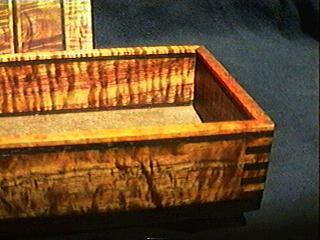 So I'm not going to point them out here! 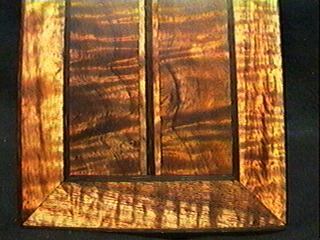 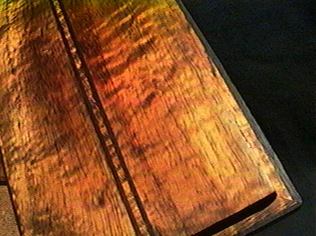 The koa in the top is from the same board as numbers seven and nine.